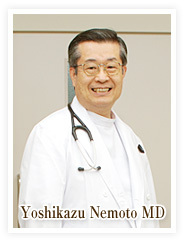 Our clinic is situated in the west part of Kanagawa prefecture. We are trying our best to have patients be satisfied with our medical services：listen to the patient’s complaints as much as possible, explain the needs and the results of the examinations if required and the treatment plan until patients understand enough. Blood cell count：the result will be out in 5minutes. Other blood analysis：the results will be out in the next morning or later depending on the tests. EGD(fibro-optic gastroscope)：we use transnasal scope in order to reduce the disconfortness mainly the vomiting reactions. More than 90% of the patients who experienced this scope prefer transnasal scope than transoral one. 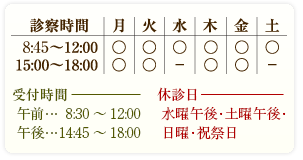 ※Three types of influenza vaccinations are mixed(H1N1, H3N2, Type B). 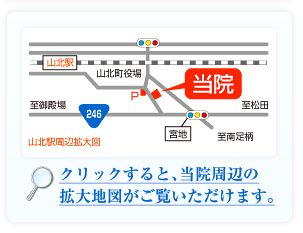 Reservation is required except influenza vaccination. An appointment is available from 14：15 on Mon, Tue, Thu. Please call us during our office hours. All fees are due at the time of service in Japanese yen. Credit cards and checks are not accepted. 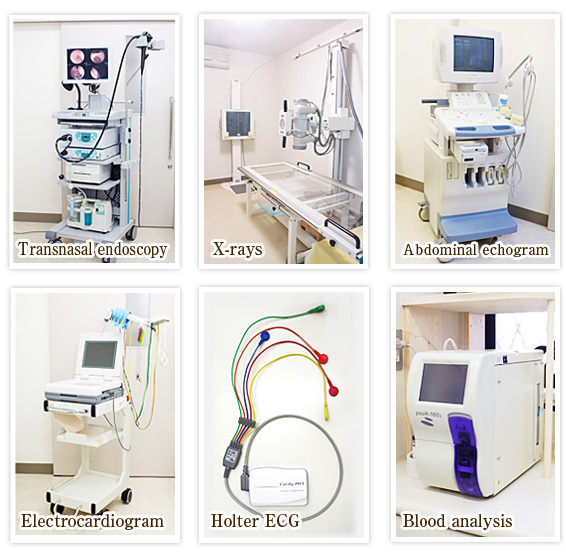 Japanese national health insureance （Kokumin kenkou hoken & shakai hoken） and some of international and private insurances are accepted. Please ask your insurance company for details. We also ask the company before the services. Copyright © ねもと総合内科クリニック All Rights Reserved.